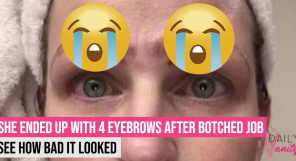 We know how you feel, we got a surprise when we first read the headline as reported by Global Cosmetic Industry too. 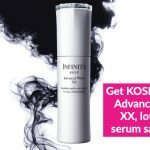 The entire world has been slowly but surely taken over by Korean beauty in the past decade or so, and the major players are undeniably at its peak. 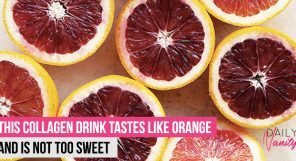 They’ve cracked into almost every Asian market, including South-East Asia, and are gaining in prominence in the American market with every passing day. But in Asia, the real market that needs to be cracked is, in fact, China, owing to its large landmass and its even larger pool of potential customers. 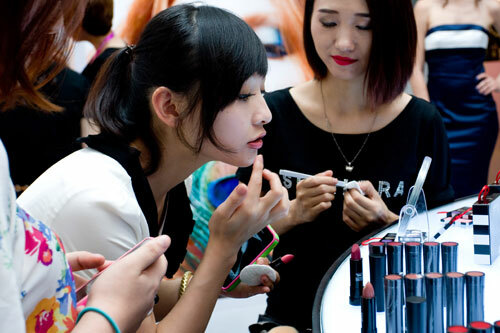 China has been earmarked to be the world’s largest beauty consumer market by Morgan Stanley. 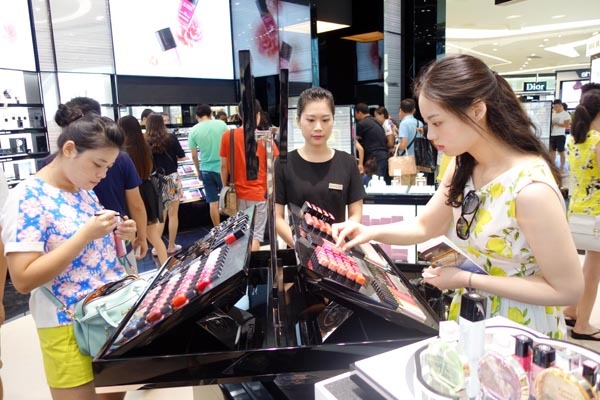 China’s retail sales in beauty stands at 222.2 billion RMB in 2016 alone. 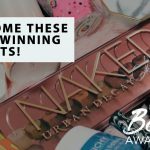 So far, Korean brands are getting there, earning two spots out of the top 10 beauty brands that dominated China in 2017, according to a report by South China Morning Post. But domestic China brands aren’t sitting still. 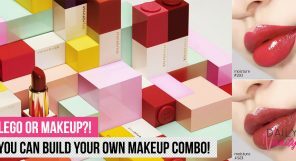 Global Cosmetic Industry reports that while Korean beauty brands are the “trendsetters” in the Chinese beauty scene, it is the domestic China brands which are quickly gaining in the mid-range to premium cosmetics sector, edging out its Korean competitors. 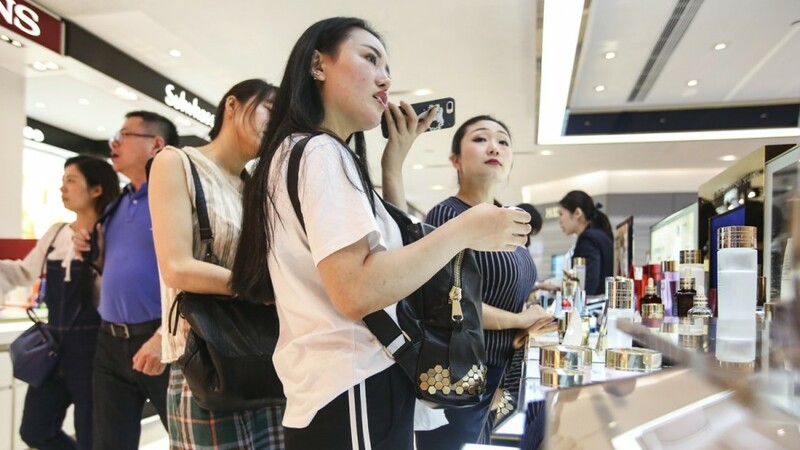 China’s prospect of growth is not to be taken lightly, and in every likelihood, we will eventually see a head-to-head battle between Korean and Chinese brands for global dominance in the beauty market some time in the future. 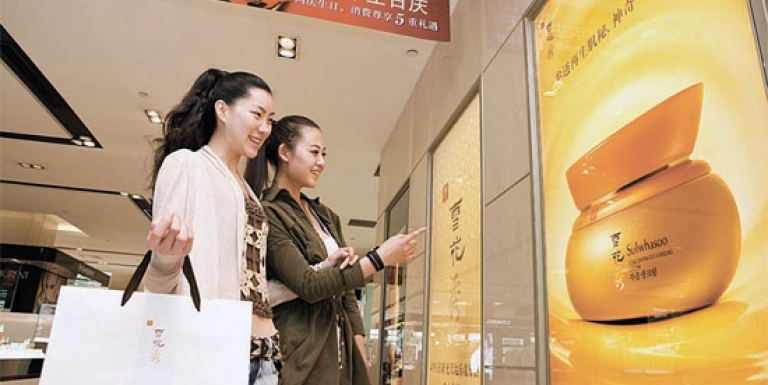 This also means it’s likely that Chinese beauty brands will soon begin to expand aggressively out of China’s borders, and we can expect to see more and more of the brands opening their stores on our shores. In fact, it’s already begun. 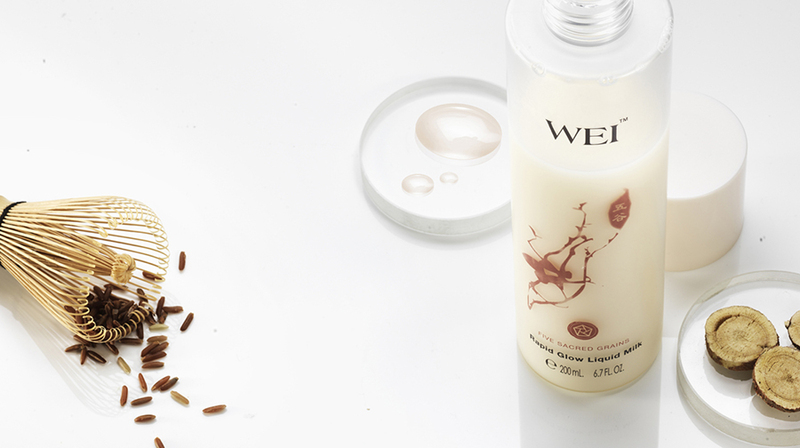 WEI Beauty, a domestic Chinese brand that harnesses the essence of Traditional Chinese Medicine in their approach to beauty, has just very recently made its debut in Sephora Singapore. We were interested to see WEI Beauty make its debut at the Sephora Spring Press Day, and also to learn that they were launching officially on Sephora.sg in March. 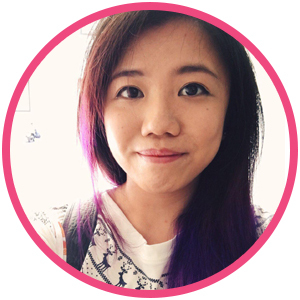 We spoke to their founder and CEO, Wei Young Brian, to find out more. 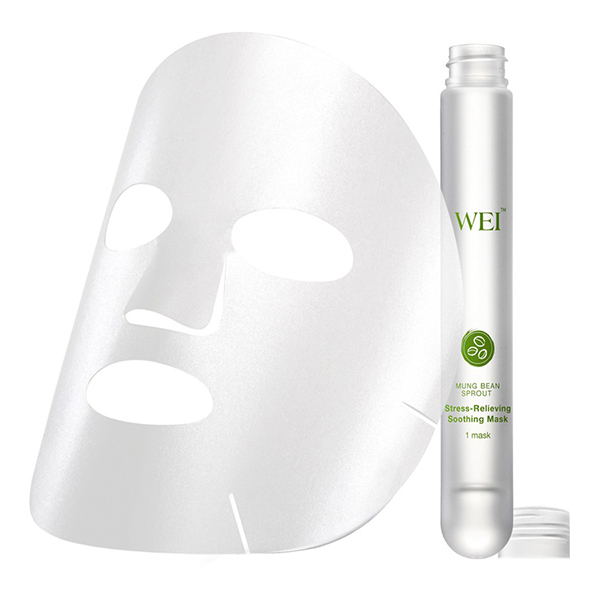 I was inspired by traditional Chinese medicine, which prompted me to establish WEI Beauty two decades ago in America. 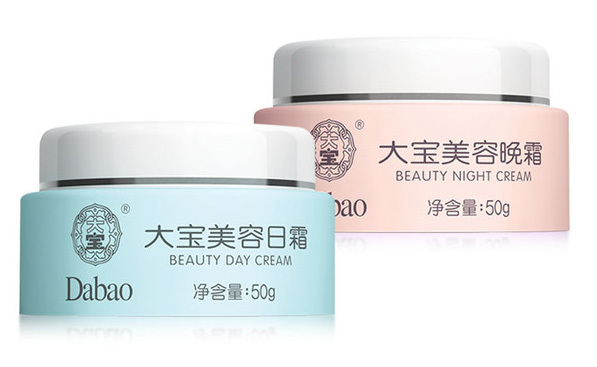 Even though they are a Chinese brand, WEI Beauty actually began in America. 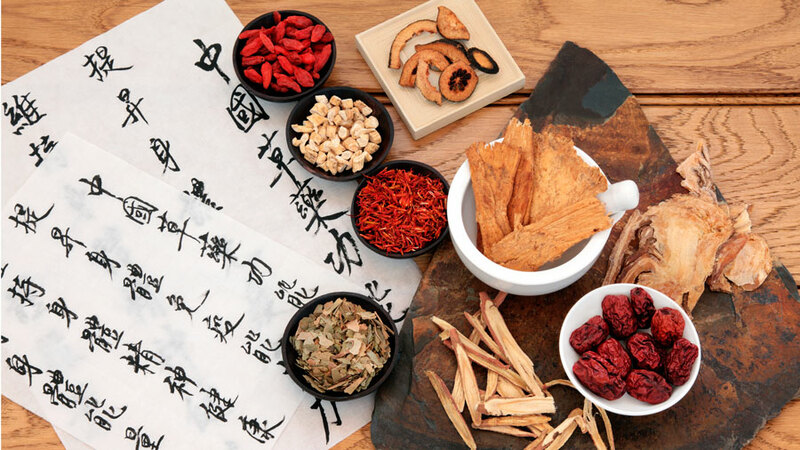 “I was inspired by traditional Chinese medicine, which prompted me to establish WEI Beauty two decades ago in America, where we have our own laboratory for developing blends and formula,” said Brian. 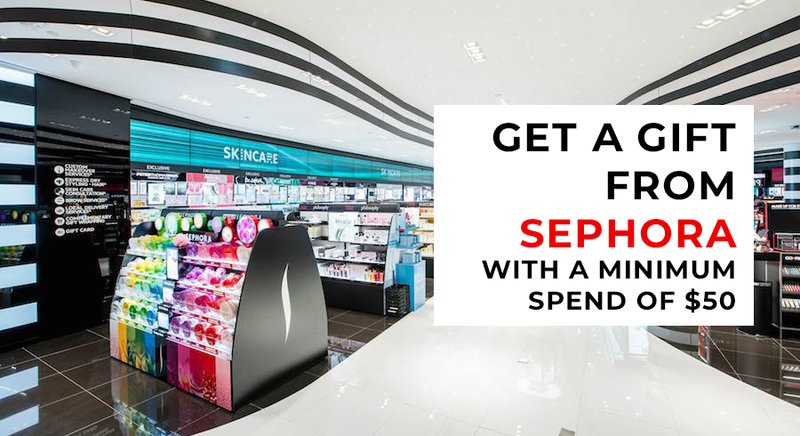 They are still available on Sephora USA. 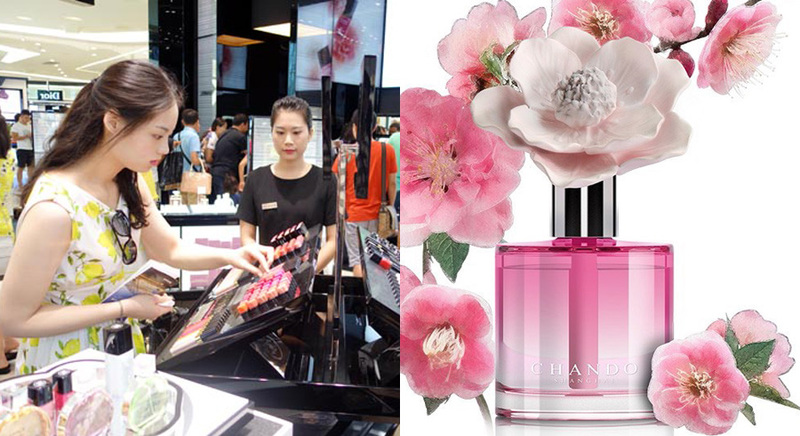 WEI Beauty then launched in Sephora China in 2013, and has since built up a following in the country. The brand was in a sweet spot: they had a “mature market base” in both America and China. This stood them in good stead to launch in Singapore, where East and West often collide. We are inspired by TCM, but we go beyond traditional formulas by adding a twist of modern science. 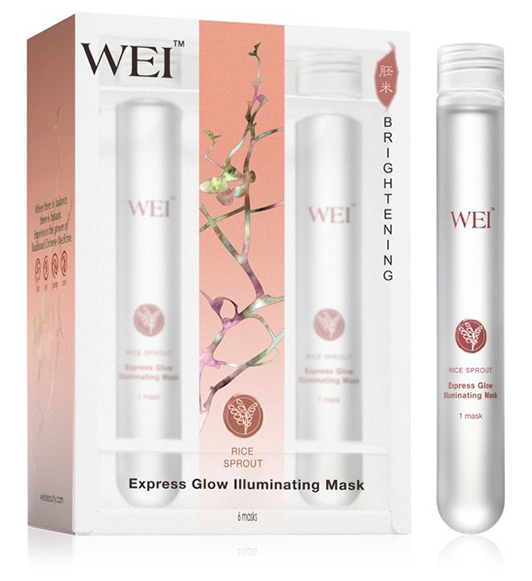 WEI Beauty is dedicated to easing the bustle and stress of modern life, so Singapore is the most logical expansion for their brand. “Singapore is a fast-paced cosmopolitan city, people here enjoy its glamour, but they also face its intensity, for which we hope we can remedy,” says Brian. The one thing in common between China and Singapore: diversity. 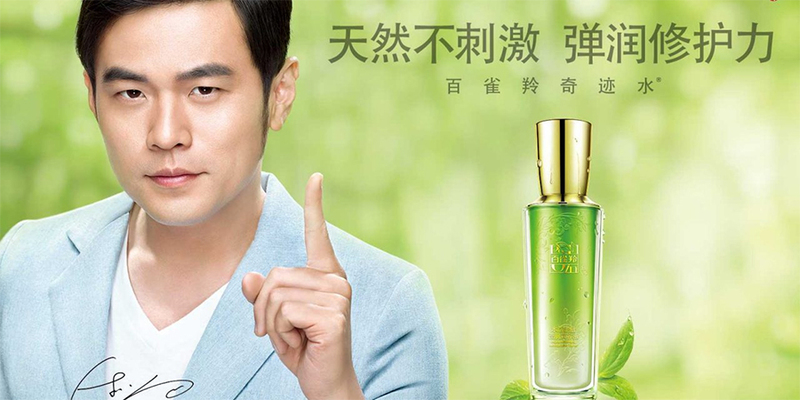 Owing to its sprawling landmass, the beauty needs of Chinese consumers can differ based on the region and climate that they live in, which certainly poses a challenge for a single beauty brand to appeal to consumers nationwide. In Singapore, though, that isn’t that case. 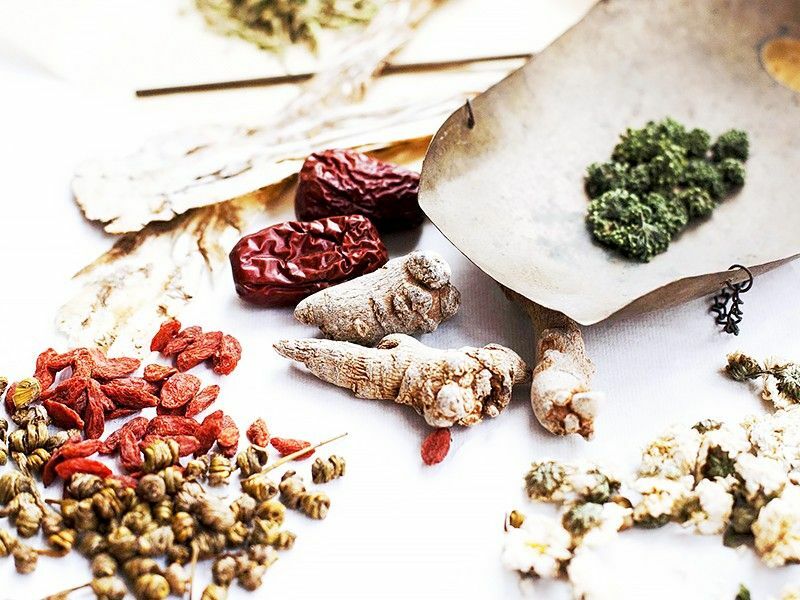 With all the emphasis on Western science and scientific processes even in the beauty industry these days, we got curious why WEI Beauty decided to instead tap on the ancient knowledge of traditional Chinese medicine. 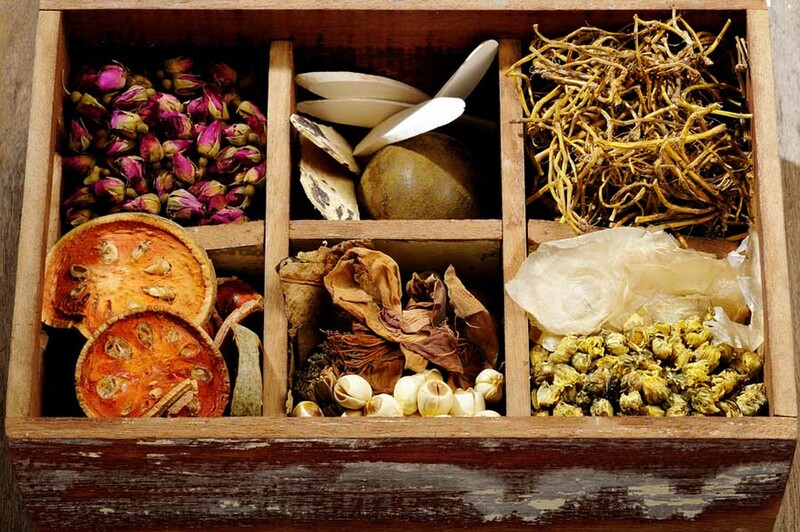 Comparatively, Chinese herbs have had a much longer history when it comes to being used on human body. 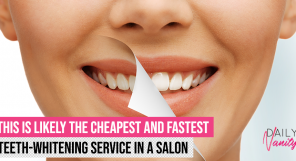 With each improvement, we unlock more herbal secrets, allowing us to achieve beauty revelations. Inspired by traditional Chinese medicine, WEI Beauty aims to create balanced formulas that is gentle and healing to the skin in the face of modern, everyday stresses. Check out: WEI Mung Bean Sprout Stress Relieving Soothing Mask. 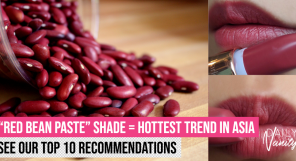 These sheet masks comes in test tubes, and 6 pieces retail for SGD81. 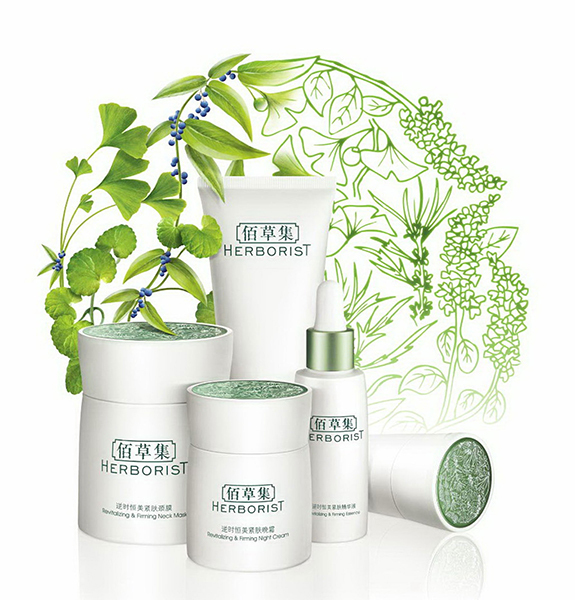 This premium Chinese brand also aims to be a “global natural skincare brand”, according to Adage. 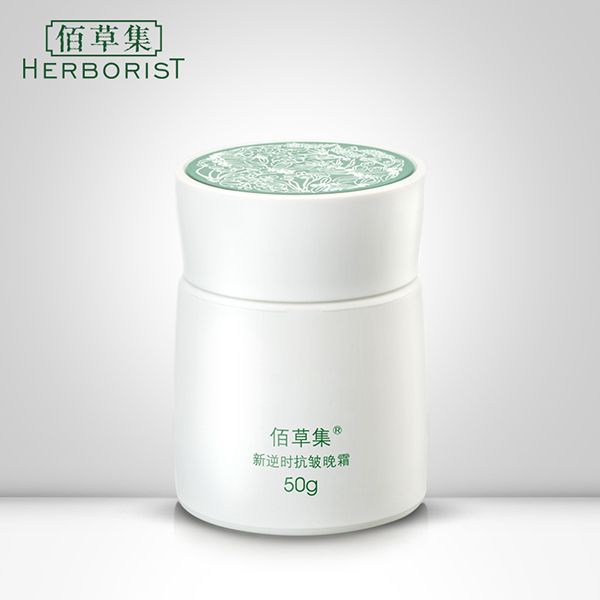 The brand was created 110 years ago in Shanghai, and is also based on traditional Chinese medicine that has been proved safe and effective with modern scientific testing. Check out: Herborist Anti-Wrinkle Neck Cream. This retails for RMB280. Frenchwoman Marie Amiand sought the famous Hangzhou Longjing tea for its healing benefits, and created a beauty empire. 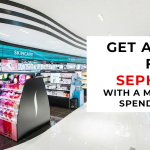 After four years of research and development with a Japanese laboratory, the Chiense tea-based cosmetic brand officially launched in Sephora China in late 2016. 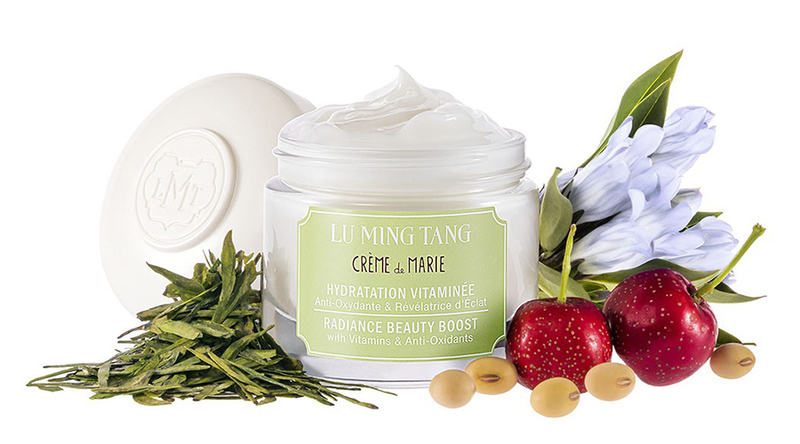 Check out: Lu Ming Tang Creme de Marie, made from Longjing tea leaves, hawthorn, soy bean milk, and other plant-based ingredients. 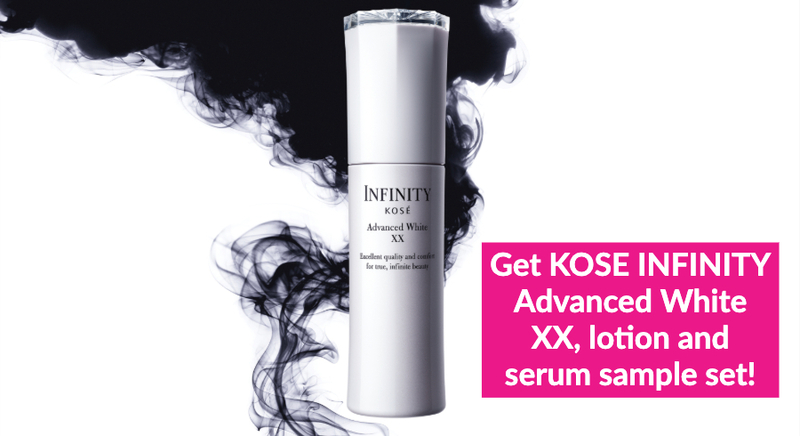 This retails for RMB280 on Sephora China. 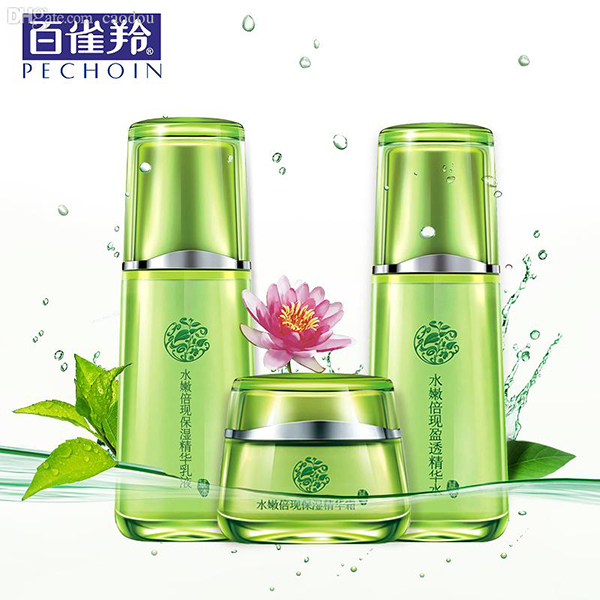 Pechoin has been regularly cited as an example of how much foothold domestic Chinese beauty brands have been gaining in the market, and for good reason. 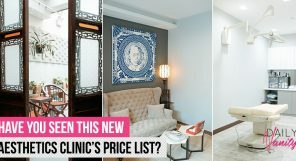 The brand has been around since 1931, and have done such a great job rebranding themselves that they are now leading the Chinese beauty expansion. Check out: Pechoin Water Energy series. 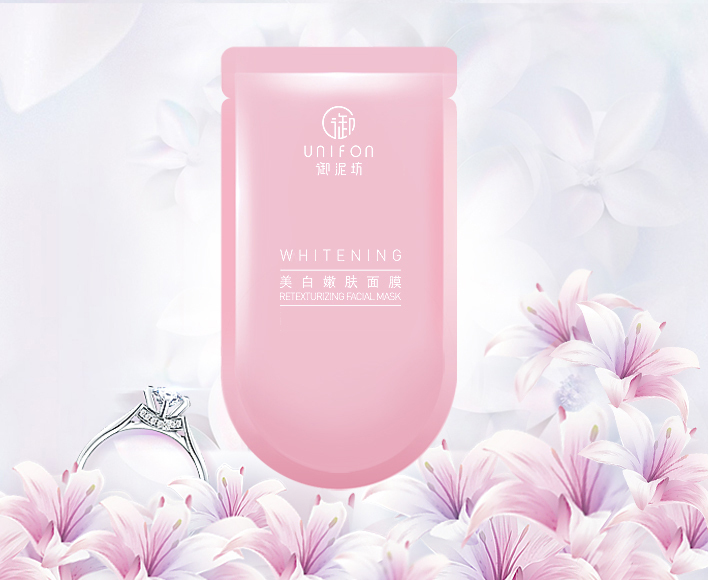 Yunifang, or sometimes spelt Unifon, is named after a Chinese mythological “Royal Mud” which was used to ward off illnesses and beautify the skin wherever it is applied. You won’t be surprised to learn that this brand is particularly well known for their series of masks. 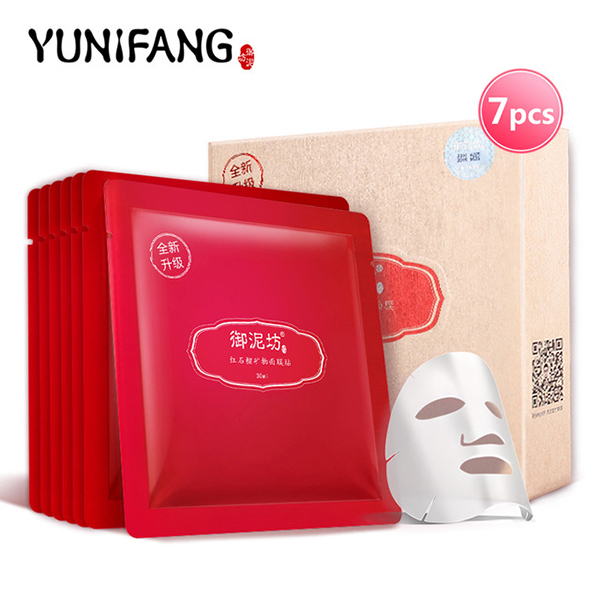 Check out: Yunifang Pomegranate Facial Masks. No prizes for guessing what this brand is known for. 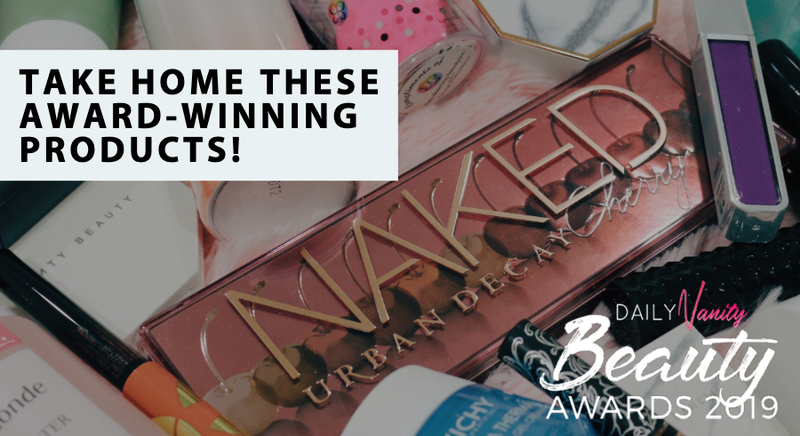 Whether sheet masks, rinse-off masks, or sleeping masks, this brand has it all. Check out: Mask Family 1908 Plant Enzyme Black Masks. With a name like “Wetcode”, you can expect some serious hydrating treatments from all the products across all their ranges. While the brand seems to focus more on their skincare ranges, their cushion compacts have also attracted some attention for some irresistably cute packaging! 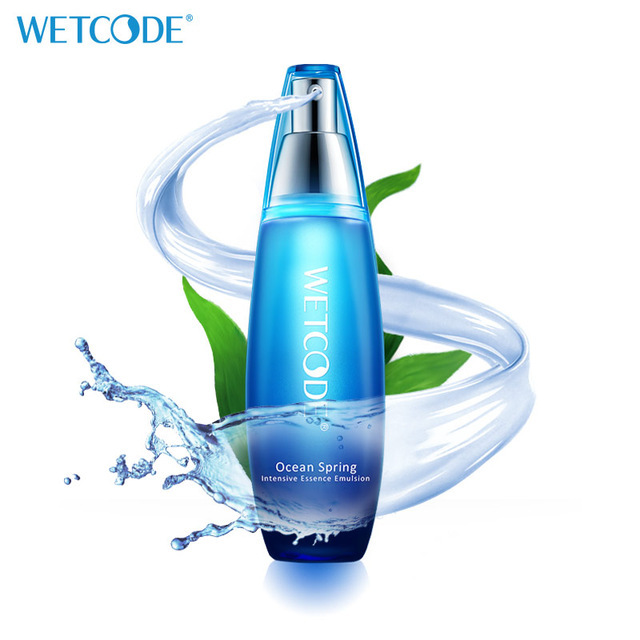 Check out: Wetcode Ocean Spring Intensive Essence Emulsion. This retails for USD17.62 on AliExpress. 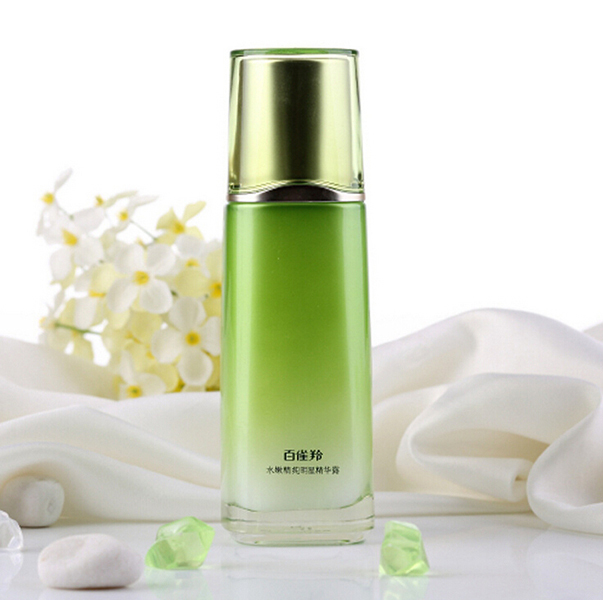 Chando is a perfume house from Shanghai, and was established in 1977. They aim to combine “adapt Western lifestyle with a modern Eastern spirit” in their fragrances, and are also known for their artisanal bottles and designs. Chando products aren’t widely available on the Internet, so if you ever get a chance to visit China, or any of its overseas stores, we recommend that you go for it! Check out: Chando Reed Diffusers. They’re so gorgeous. No, this does not mean “takeaway”, and in fact has a very different pronunciation. 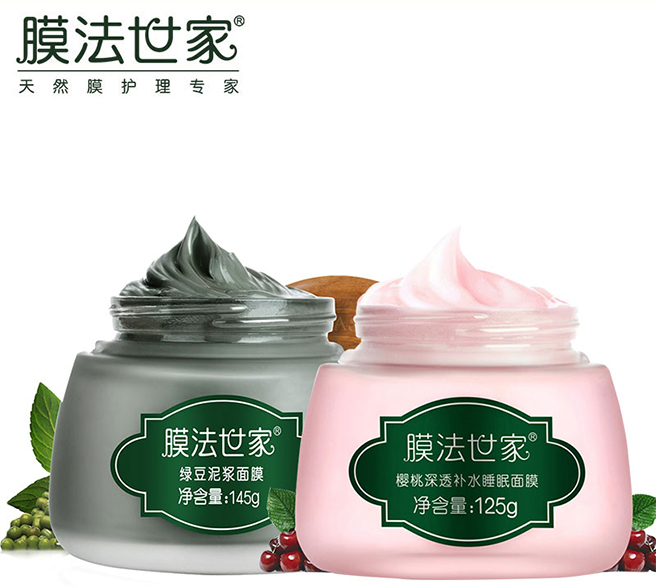 It means “big treasure” in Chinese, and their brand philosophy is going to the roots of skincare in order to give your skin only what it needs. Check out: Dabao Day & Night Cream. These retail for USD16.65 on AliExpress.